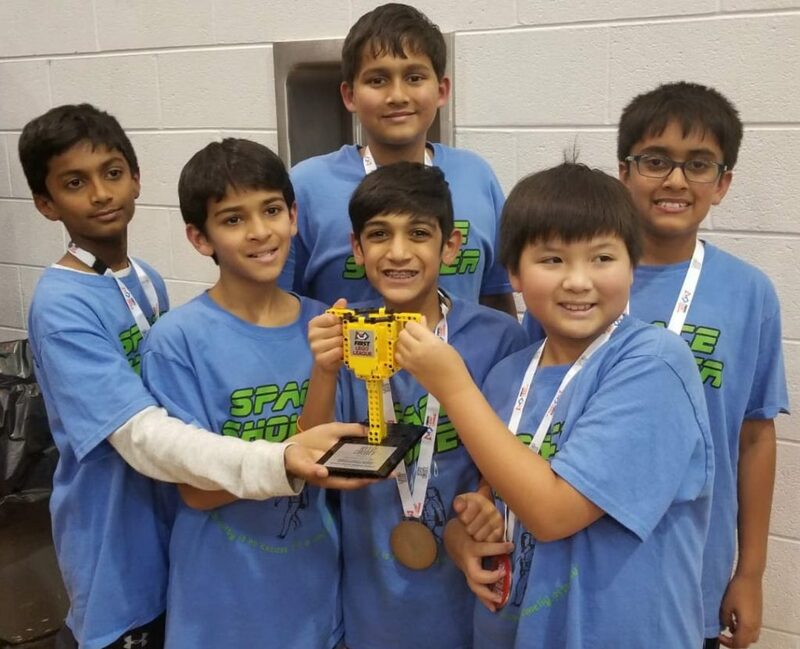 Two Floris teams recently won awards in the FIRST Robotics State Tournament! 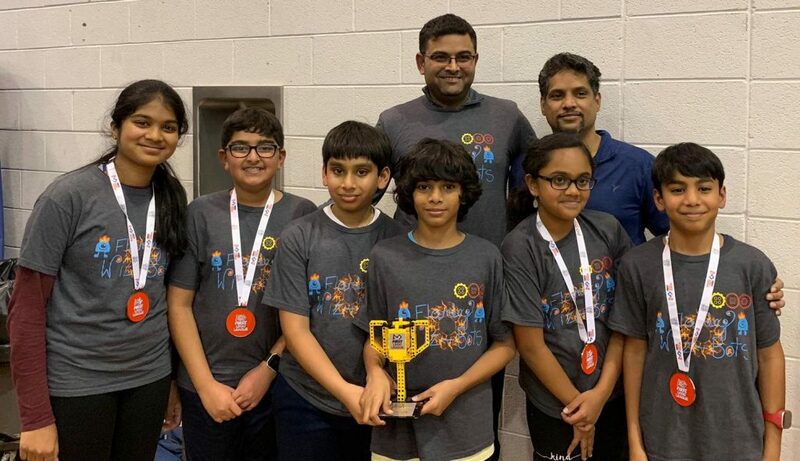 Team Flaming Wizbots consisting of six 6th graders, Asmita Kodityala, Aneesh Mandapati, Arjun Pagidi, Arnav Bhalla, Sampriti Muthuswamy and Tajes Sriram coached by Sumeet Bhalla and Daya Pagidi won second place in Robot Design – Programming category. The team also won the overall championship in Falls Church Regional tournament to qualify for the state tournament. Team Elite Robojets consisting of six 5th graders, Ashwin Menachery, Akash Kaji, Gautam Tanavade, Kunal Singhal, Paul Koh and Vishwak Ravula coached by Antony Menachery and Naveen Singhal won the Robot Performance award for the second best robot scores among 70+ teams in the state tournament. Congratulations to both teams on their achievements! This was not a PTA or school sponsored event. Spirit Ball is Next Friday! Dancing, Pizza, Snacks & a Prize for the Most School Spirit! Friday, November 9th 6:30 p.m. – 9:00 p.m.
Do you LOVE Math or Science? Are you a Floris 6th grader? 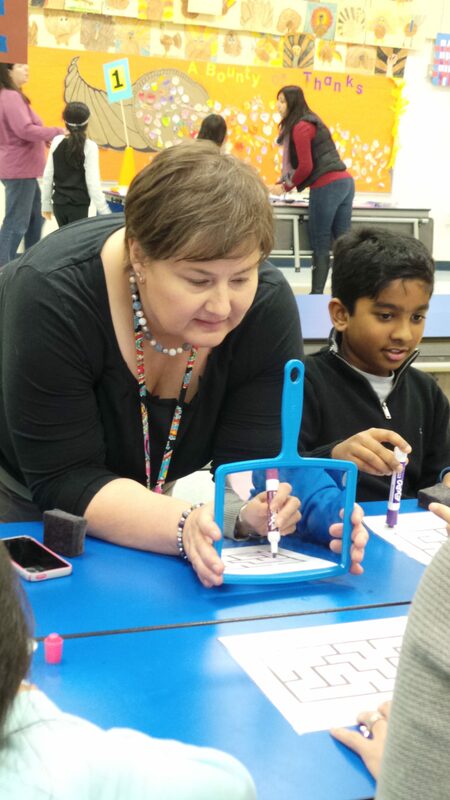 Sign up NOW for MathCounts, Science Bowl and VASO B! MathCounts registration deadline extended to Wednesday, November 14th! Register now for MathCounts using this form. 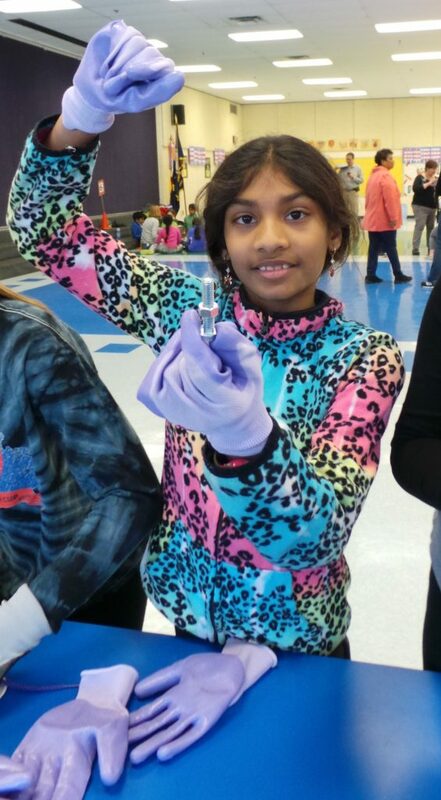 National Science Bowl (NSB) and Virginia Science Olympiad (VASO) registration deadline extended to Saturday, November 17th! Register now for NBS by emailing the chairs the name of your child. Register now for VASO B using this form. Read more details in the flyers below. Floris PTA, in collaboration with Floris teachers, counselors, administration and staff, will be coordinating the Walk in My Shoes program. 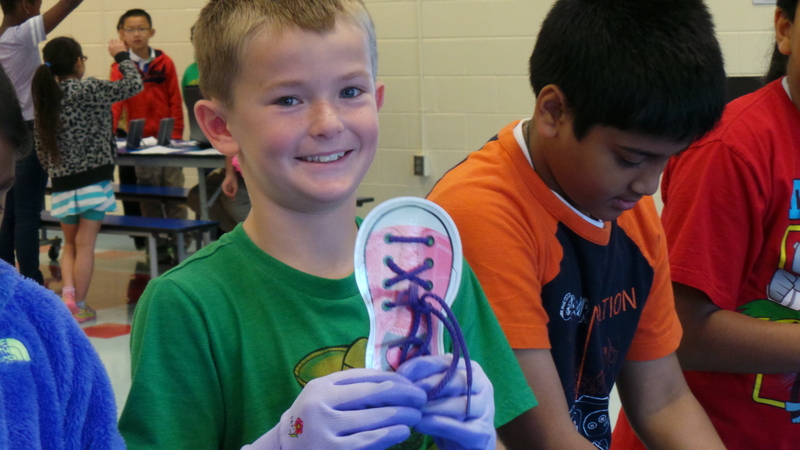 The purpose of Walk in My Shoes is to foster an environment where differences are respected by providing students with the opportunity to see the world from the viewpoints of others. The goal is for every child to feel welcome, safe and included in the Floris community. 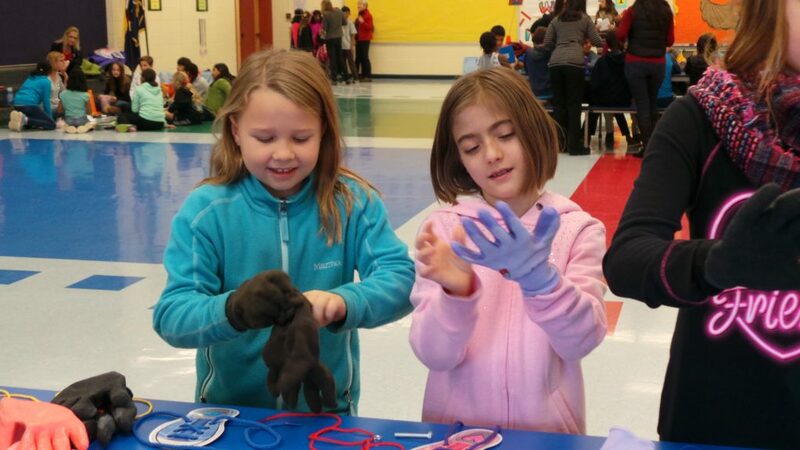 This interactive program for students in grades 3 – 5 will feature a number of activities that enable students to experience the world from the perspective of students with disabilities or sensory issues. 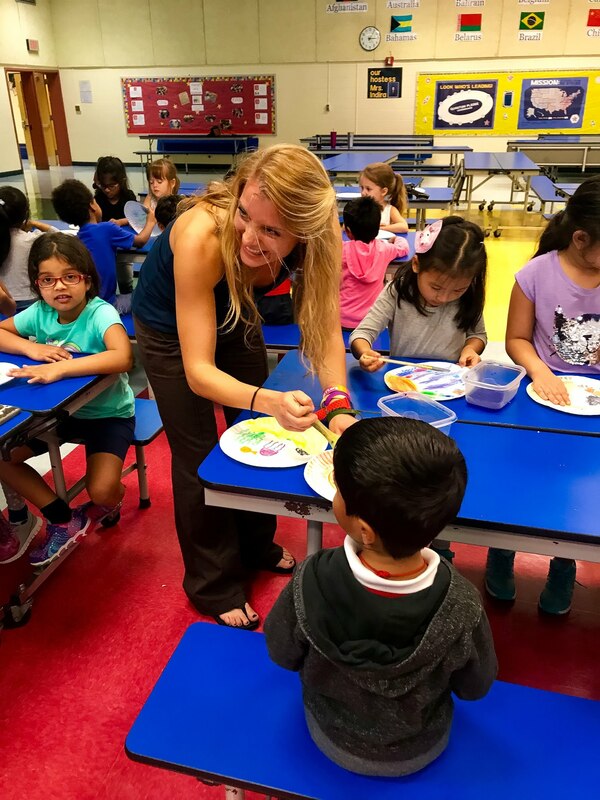 In their classrooms students will discuss what it means to include someone in an activity, how to use their strengths to help overcome weaknesses, and how to respect differences among classmates. Functioning as a team, working together, and helping each other are stressed throughout the week, during the event, and after the event during a debriefing with school counselors. The event will take place on December 3rd and 4th during the school day. Floris PTA loves our volunteers! We need you to make this event successful. Please sign up here to help out and share this link with others who may be interested as well. Thank you!! Walk in My Shoes in the News! 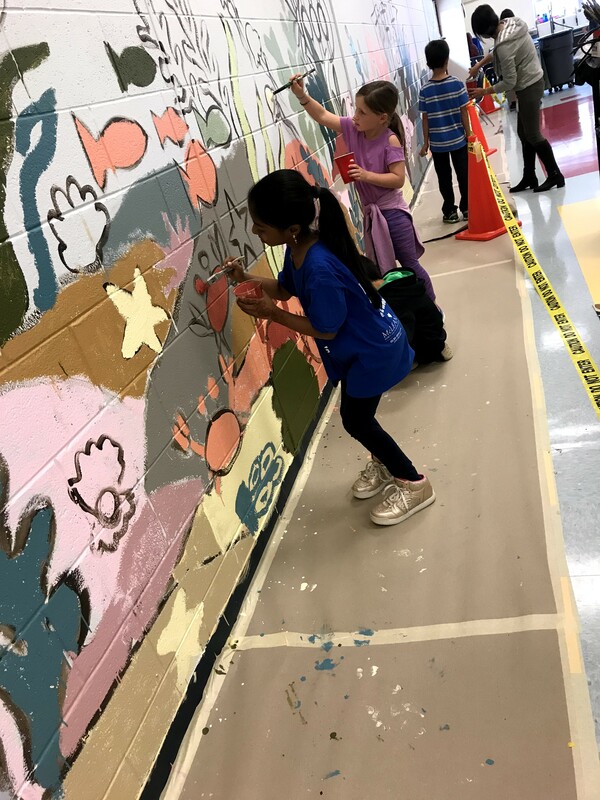 Thank you so much to our fabulous artist-in-residence and former Floris student, Sarah Jayne Bleiweis, who worked with all our students to create an incredible ocean mural in our cafeteria. Thank you also to all the volunteers who helped out! Do you enjoy art, drawing, music or dance? Do you have an interest in writing or taking photos? Then join us and have fun releasing your inner artist with this year’s PTA Reflections! This year’s theme is Heroes Around Me. Who are your heroes? How can you interpret the theme through writing, drawing, dance or photography? Download the official rules and entry form below. ALL students in every grade level are encouraged to participate! Please email reflectionsfloris@gmail.com for more information. For 50 years the PTA Reflections program has helped students explore their thoughts, feelings and ideas, develop artistic literacy, increase confidence and find a love for learning that will help them become more successful in school and in life! Each year hundreds of thousands of students from every grade level create and submit original works of art in one or more of the following categories: dance choreography, film, literature, music, photography and visual arts. 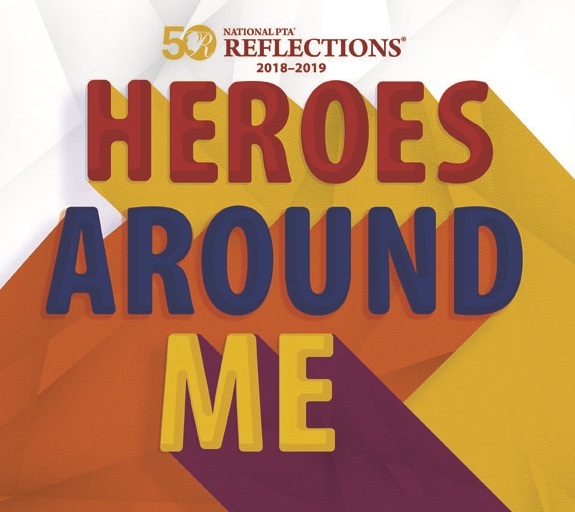 The 2018-2019 theme Heroes Around Me will spark imagination and creativity in school and at home. Bring your box tops to school this Friday, October 19th and shop the Box Top Store in the cafeteria during lunch time. 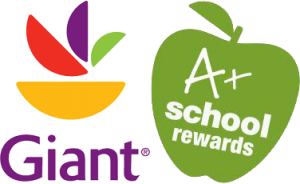 Floris PTA will have all types of goodies for you to “purchase” with box tops! We will have toys, stickers, pens, pencils and so much more! Don’t worry if you don’t have enough box tops right now. The store will return every 3rd Thursday of the month! Find collection sheets and a list of participating products. Registration Opens Tuesday, September 25th 8:00 a.m.